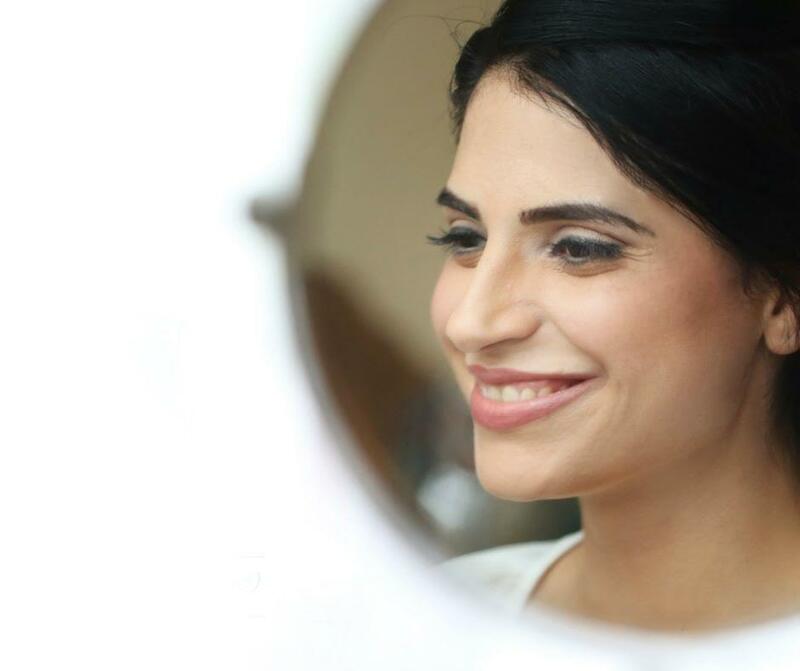 Sahar Hooti BSc (Hons), is the founder of AcuCare Clinic. Her experienced background as an Alternative Medicine Practitioner, Paramedic, Aromatherapist and Advanced Beauty Therapy Specialist make her a highly recommended ‘Anti-Ageing and Hormonal Balance Acupuncture Practitioner’. Sahar is also the founder of her famous ‘De-Stress in 3 Steps’ technique. At the same time, she is proud to have developed her own Organic Skin Care range to make sure patients use only the best natural ingredients on their skin. Her philosophy of “less is more” has inspired her to launch her 3 in 1 skin care range so that you don’t need to collect unnecessary skin care products on your bathroom shelf. Sahar offers natural and safe Bespoke Luxury Acupuncture for all of your health and beauty needs. Which means all treatments are specifically tailored to suit your needs on the day. Luxury treatments offered here will help you balance your hormones and stress levels so that you leave the clinic feeling good and healthier on a cellular level while at the same time looking good. Ageing gracefully begins here at AcuCare Clinic. Both your mind and body will embrace bouncing back into shape! Sahar makes sure you are comfortable from the moment you step into the treatment room. You are also ensured to receive the best possible aftercare. Sahar is known for her unique, effective and long lasting treatment results which in turn has gained her the reputation as one of UK’s leading acupuncture practitioners. She has appeared on the SKY health and fitness channel- The Active Channel, highlighting the benefits of having acupuncture. Sahar has successfully qualified to hold a membership of the British Acupuncture Council which ensures all patients receive the highest standard of professional care during their acupuncture treatment. She has graduated with Honours from Portsmouth University with a Bachelor of Science degree in Acupuncture. Furthermore, Sahar is the Regional Groups Coordinator of all Hampshire British Acupuncture council practitioners. With over 10 years of experience, her passion and mission is to make patients aware of the long-term benefits of her unique Acupuncture methods; and to make her treatments accessible to all. At AcuCare Clinic our passion, drive and wisdom are our most powerful tools to help you on your journey towards a healthier and more youthful ‘you’.